Pastor Enoch Adejare Adeboye remains the General Overseer Worldwide of the Redeemed Christian Church of God, a statement by the church said on Saturday evening. The statement, signed by Leke Adeboye, the clergyman’s last son and Personal Assistant, said the clarification is coming on the heels of misrepresentation of Pastor Adeboye’s announcement at the Annual Ministers Thanksgiving held at the Redemption Camp on Saturday that the Church Nigeria is now to be led by Pastor Joseph Obayemi. The statement clarified that the latest development is sequel to the new legal requirements set up by the Financial Regulations Council guiding all registered churches, mosques and Civil Society Organisations. 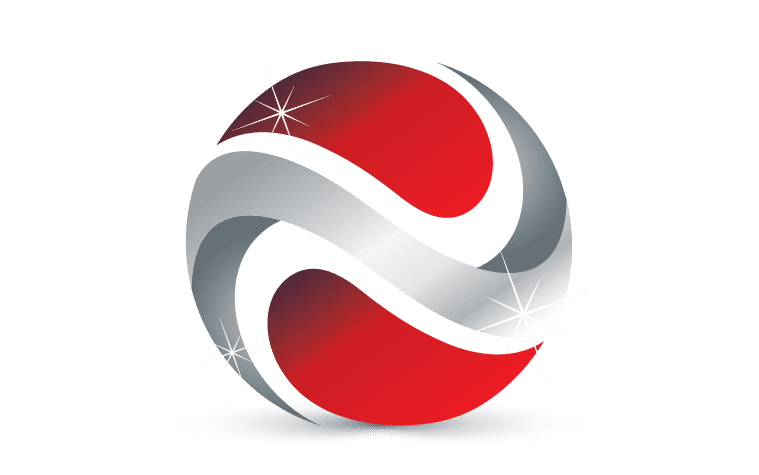 The regulation stipulates that heads of non profit organisations like churches now have a maximum period of 20 years to lead their organizations, while in retirement they are not permitted to hand over to their families. He also appealed to members to educate people around them and not spread inaccurate information, stressing that Pastor Adeboye remains the General Overseer of RCCG Worldwide. 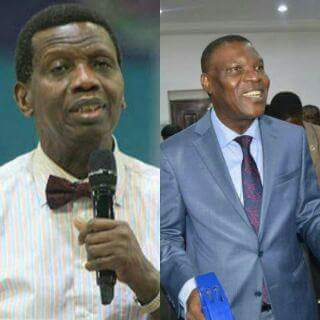 RCCG NIGERIA is now to be headed by Pastor Joseph Obayemi while Pastor E.A Adeboye remains the General Overseer of RCCG Worldwide.